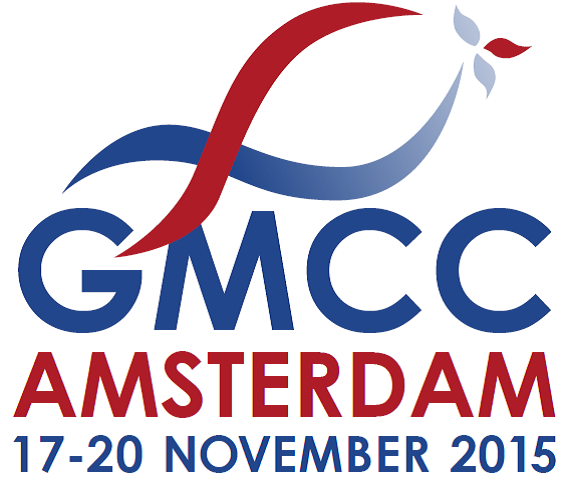 The program and organizing committees of the International Conference on Coexistence between Genetically Modified (GM) and non-GM based Agricultural Supply Chains (GMCC-15) invite abstracts for posters, contributed papers, organized sessions, and pre- and post-conference workshops. Submissions may address any aspect of coexistence in international supply chains (economics, law, technical aspects, industry, and crop cultivation). *Registration after 1 November 2015 gives no guarantee for a place at the conference dinner and your name on the participant list. o Abstract submissions for posters, papers, and organized sessions can be submitted using the online submission system. To register for the conference, please fill in the registration form on the website.